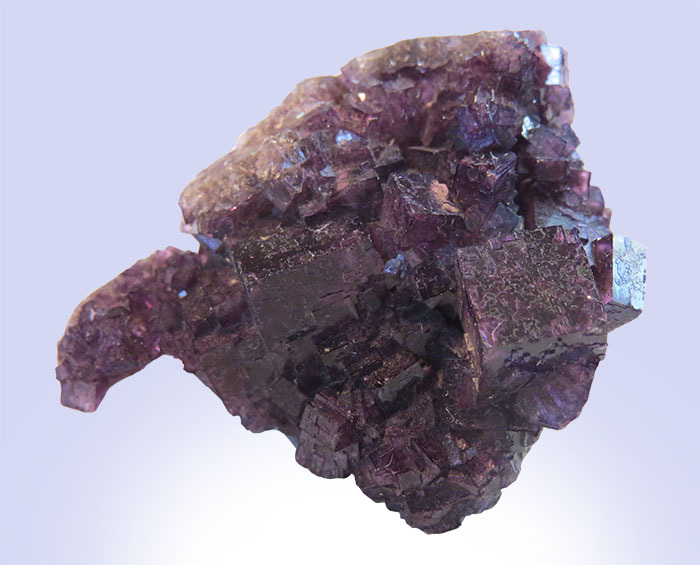 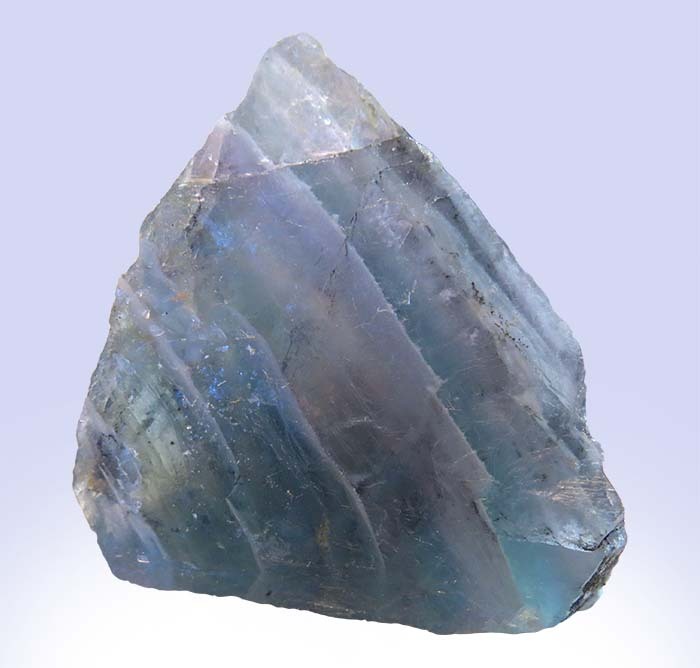 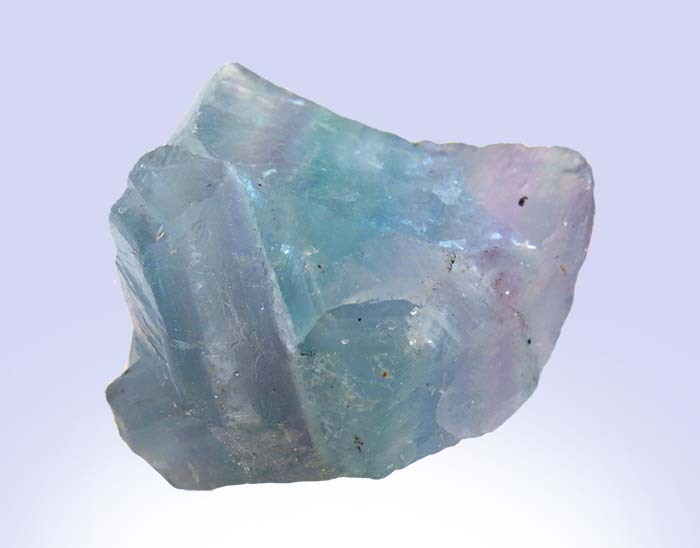 Fluorite or Calcium Fluoride, is a simple Halide found in a variety of geologic environments all over the world including Granite, Sandstone and large Limestone deposits. 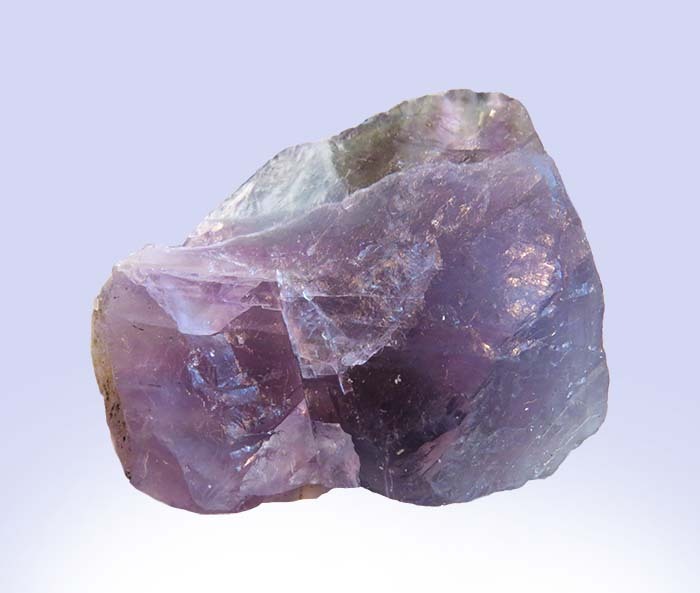 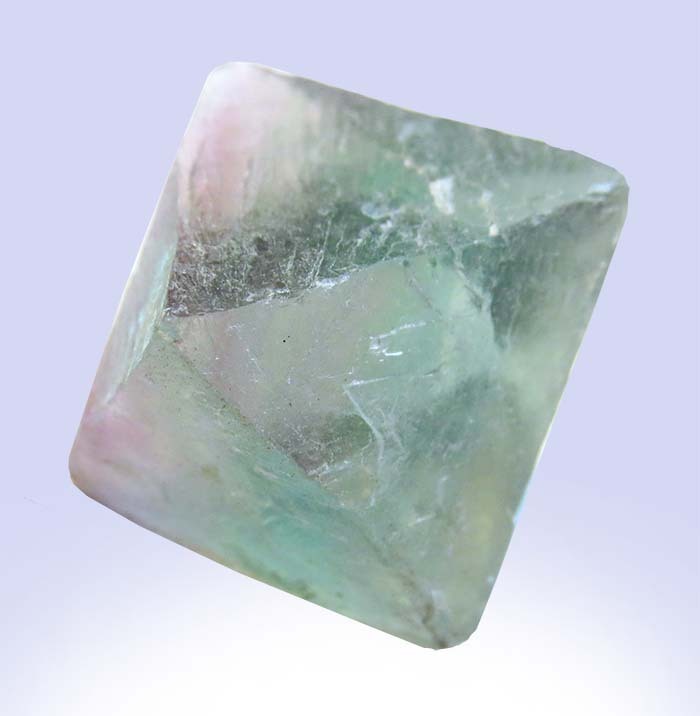 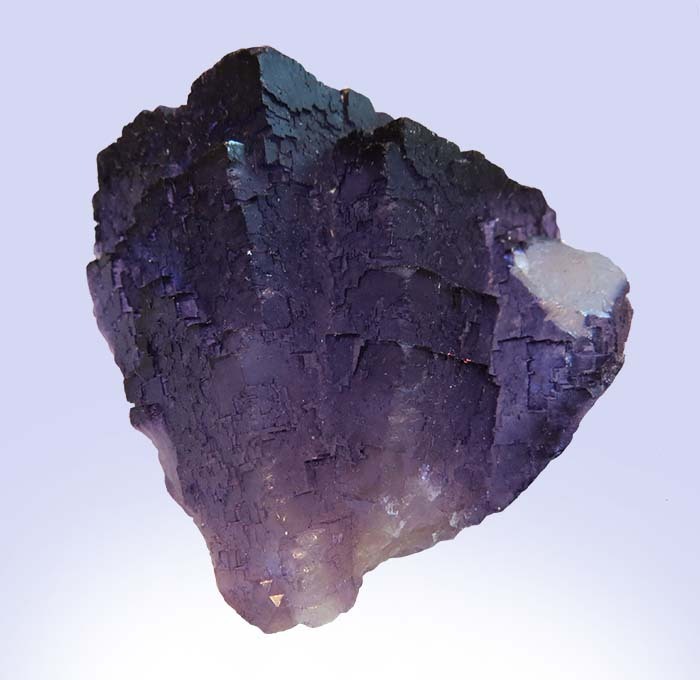 Fluorite is colorless, but a number of impurities give it rainbow of tints from pink to blue to purple to green. 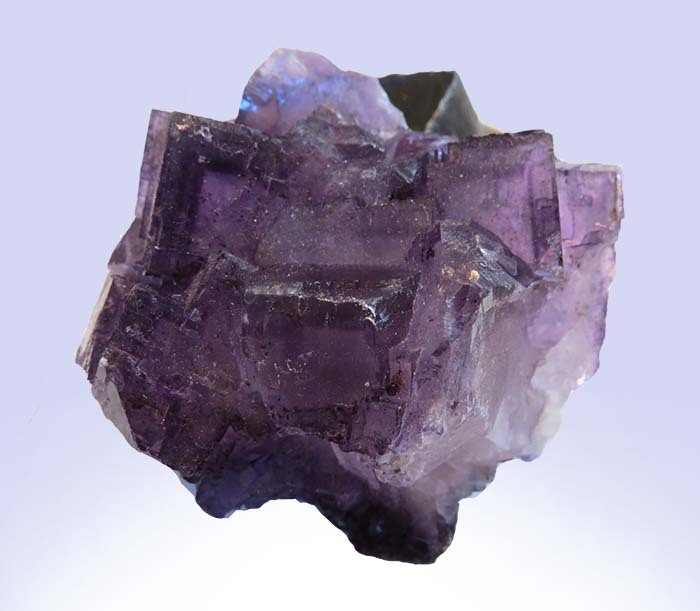 Fluorite is prized mainly for its Fluorine content which is used in the production of hydrofluoric acid. 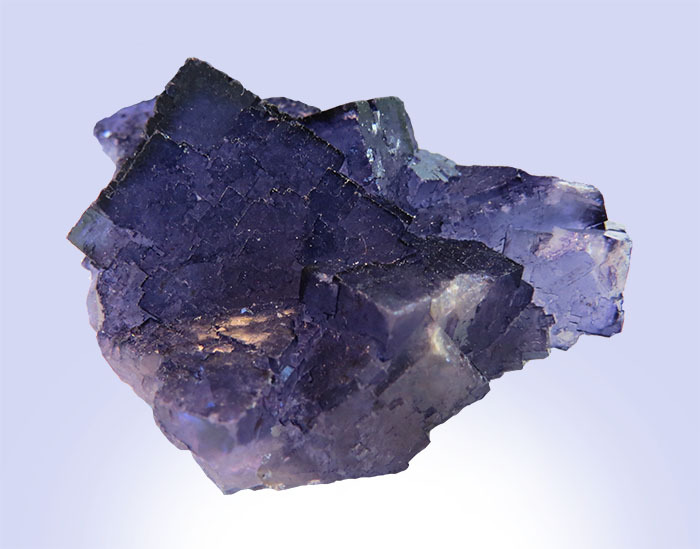 These specimens come from numerous spots around the world.